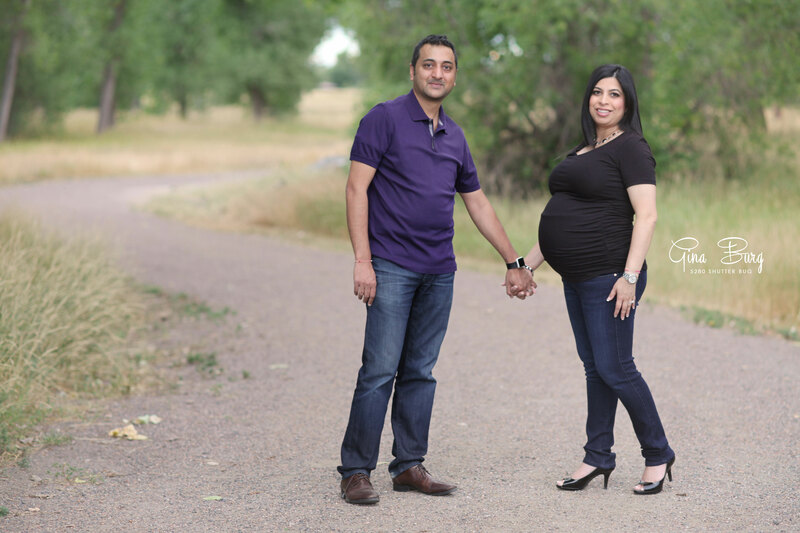 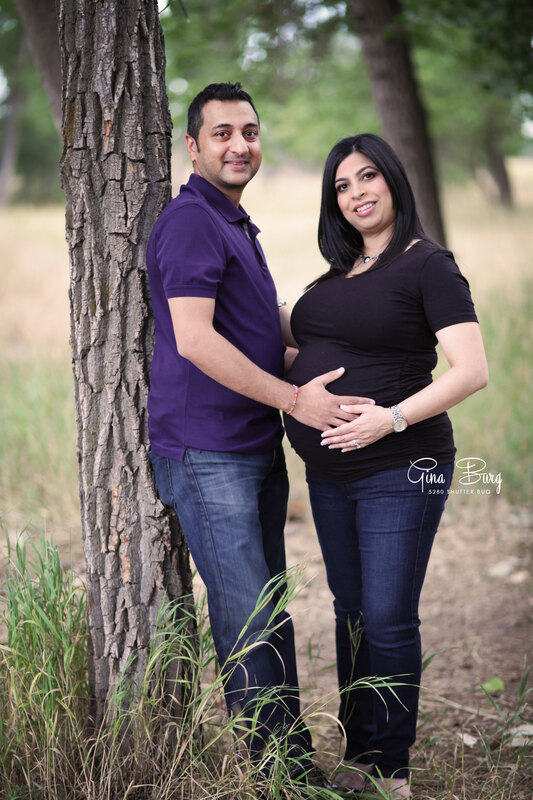 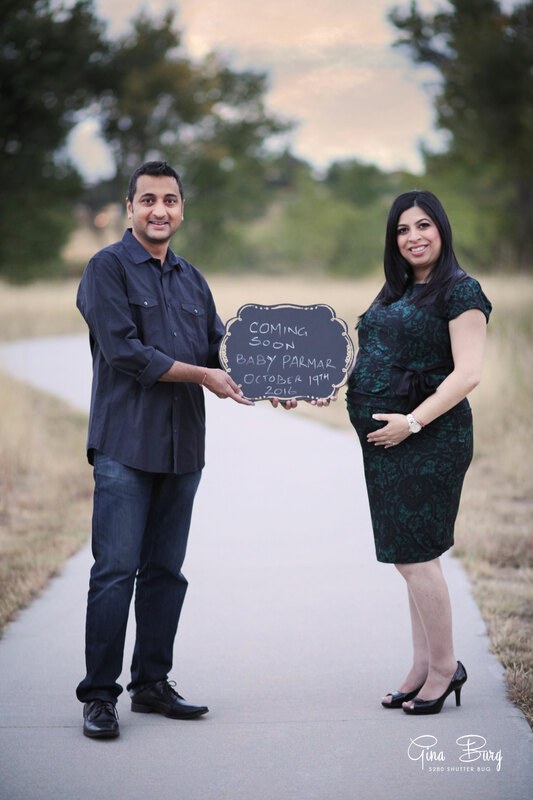 When I arrived to my maternity session with Ajay and Mona, I was immediately caught off guard with how much Mona resembled one of my lifelong friends that I almost called her by the wrong name! 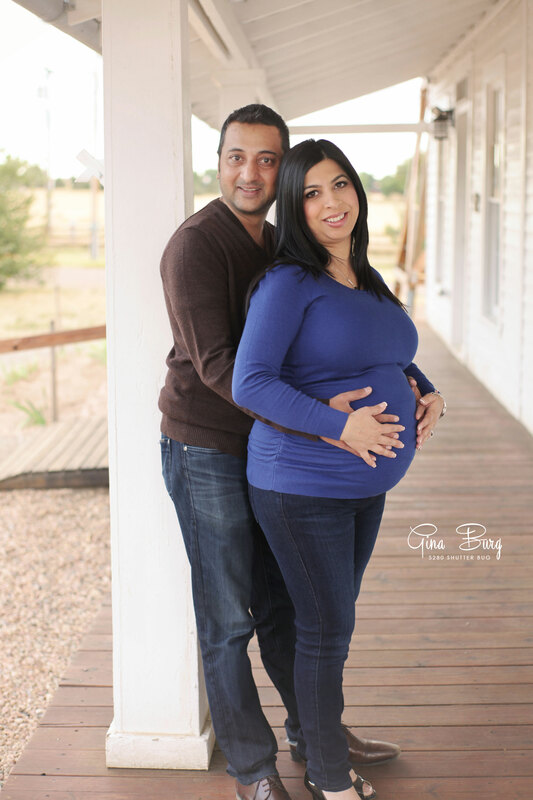 The weather was perfect and we were able to capture a multitude of beautiful images at the 17 Mile Farmhouse, which seems to have turned into quite the photographers hotspot, because it was really busy. 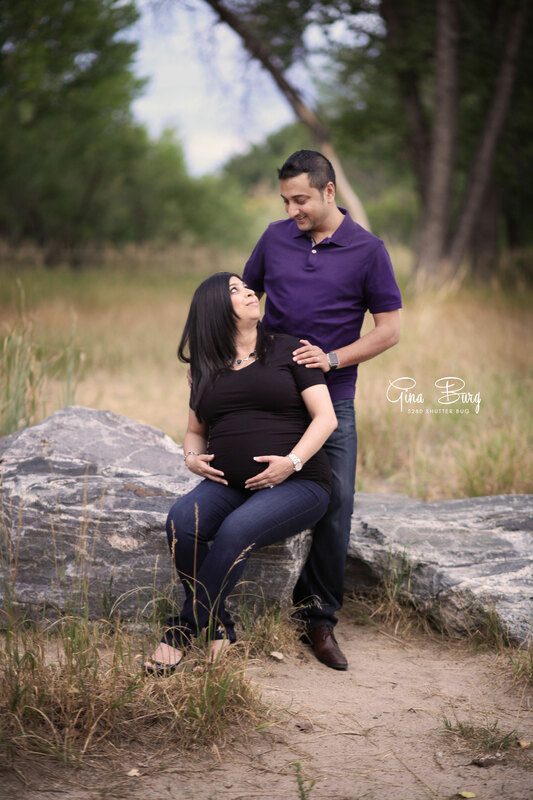 This session definitely reminded me that maternity sessions have always been and always will be my favorite subject to shoot because Mona and Ajay absolutely glowed! 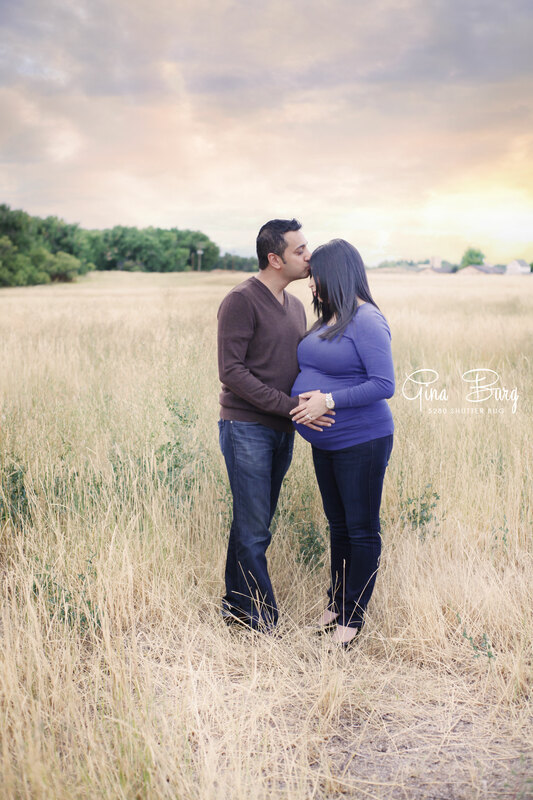 Previous Post Baby Kade is 3 Months!